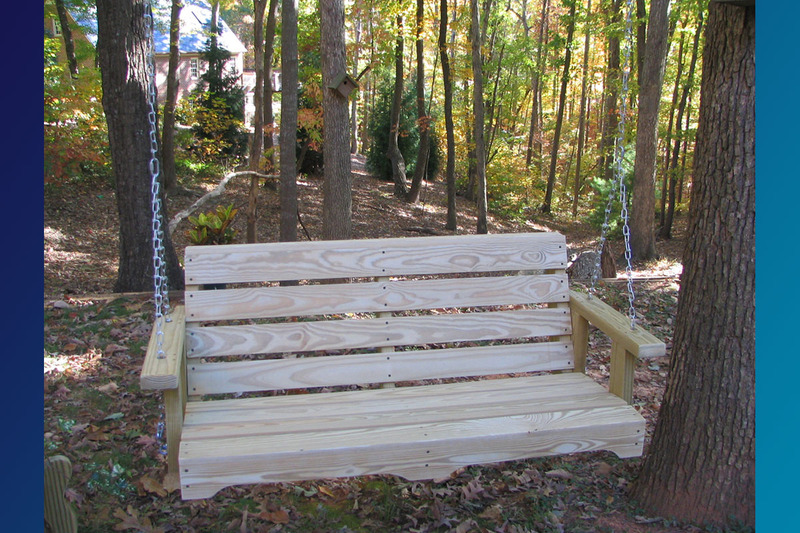 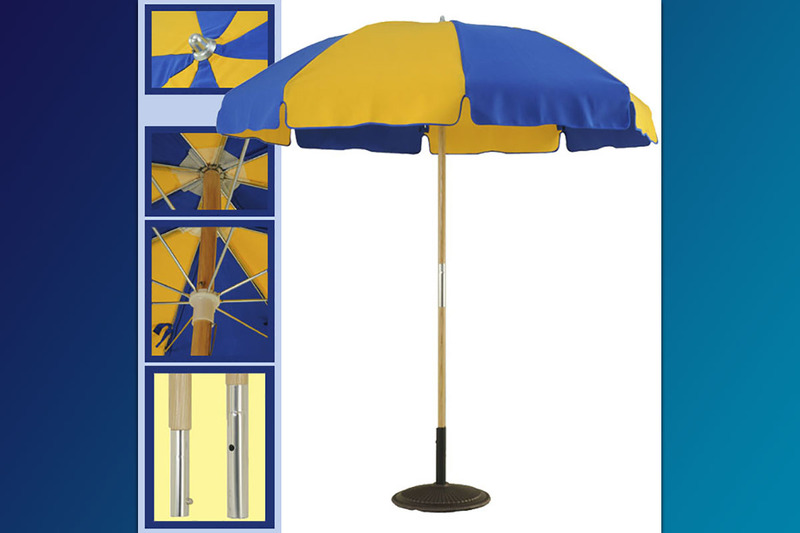 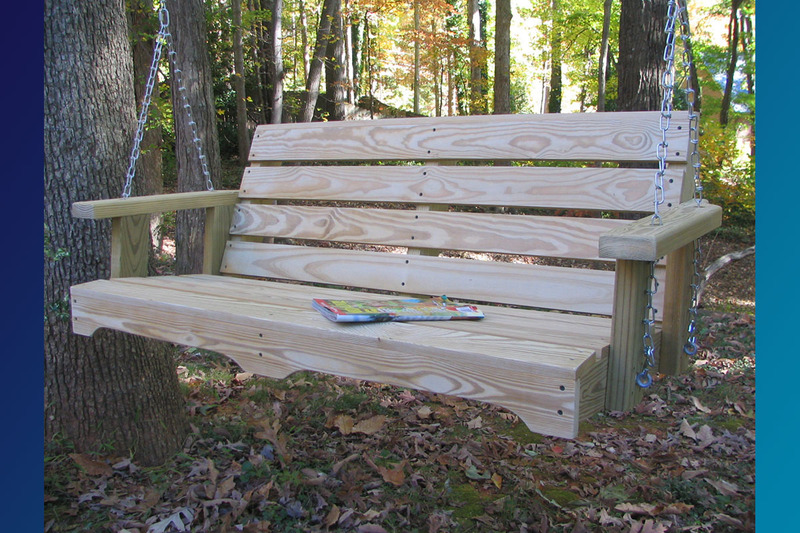 Our Weathercraft® 4 Foot Swing is among the best made swings you will find anywhere. 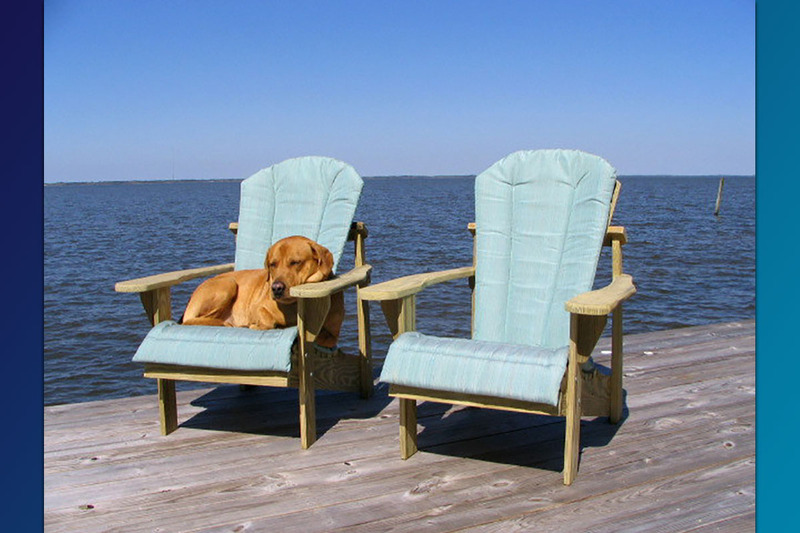 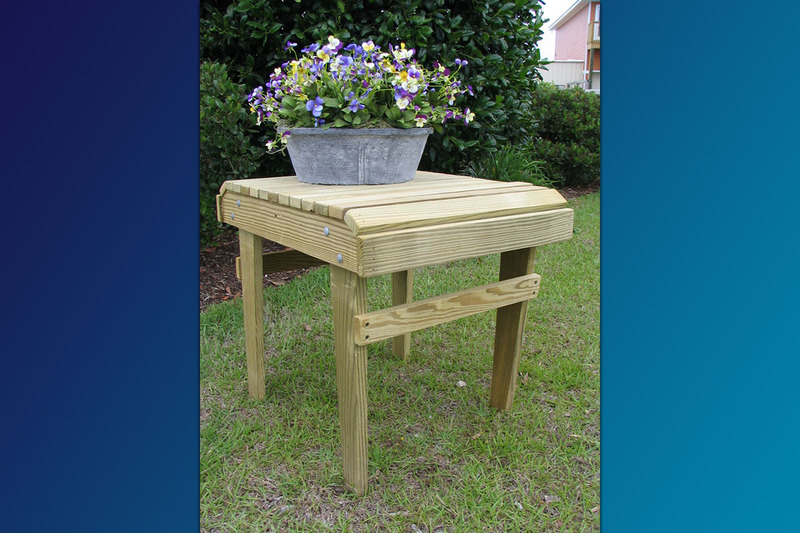 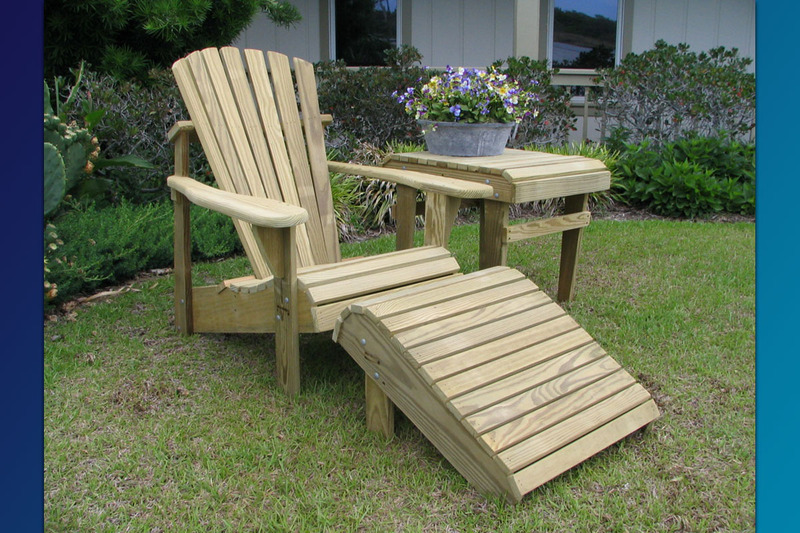 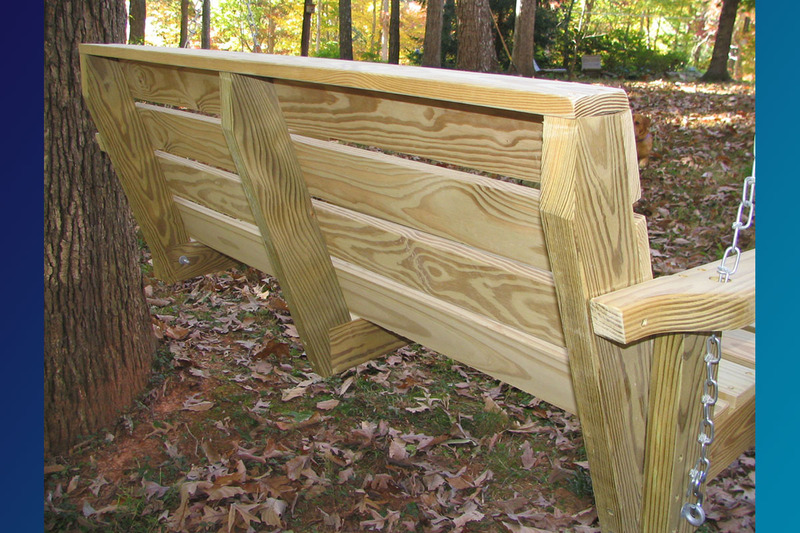 We Use Top Quality #1 Select and Premium Grade Pine All Pressure Treated and Manufactured Just Like Our Classic Adirondack Furniture. 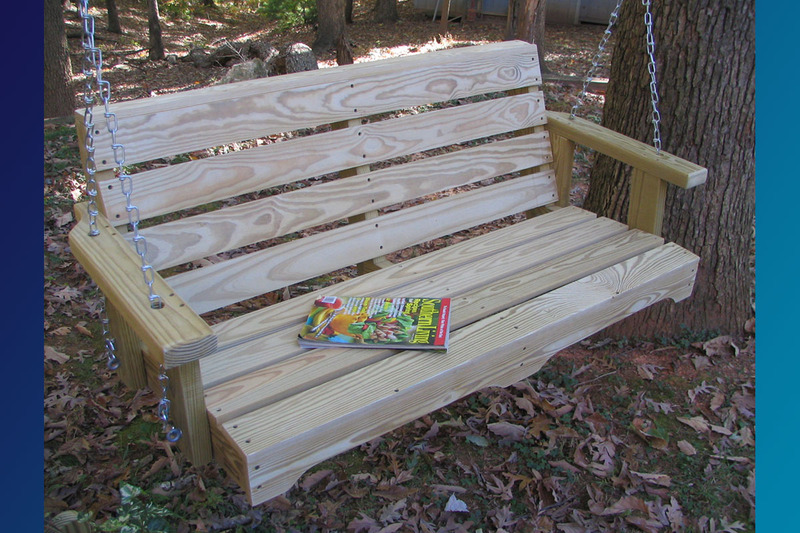 This is “ONE BEEFY SWING” and may just be around “when the cows come home”. 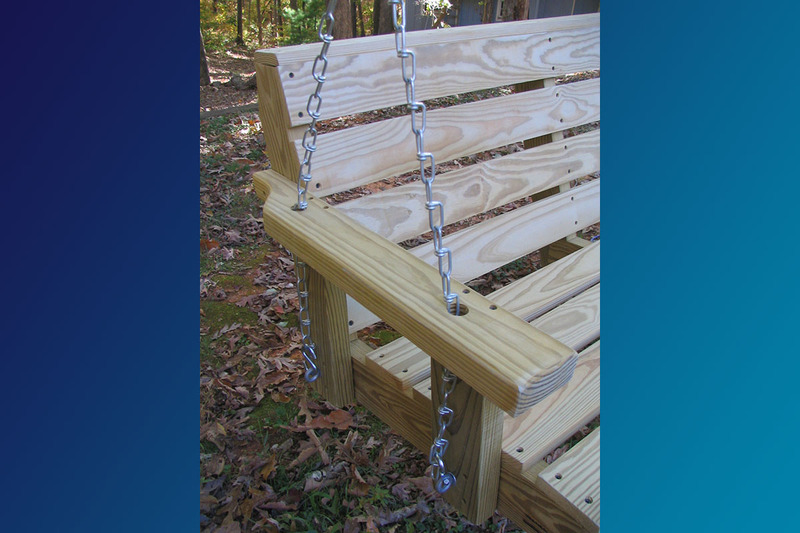 We use all Screw Construction With Genuine “Hot Dipped” galvanize eyebolts.